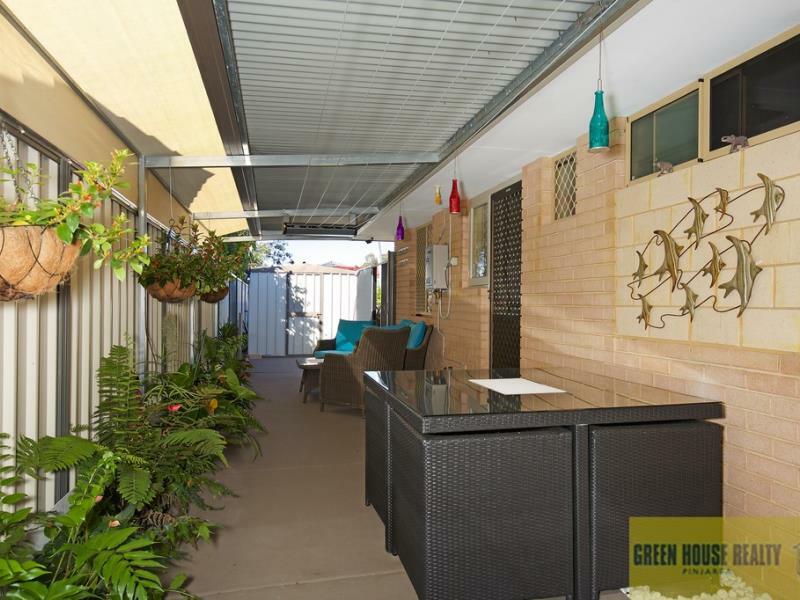 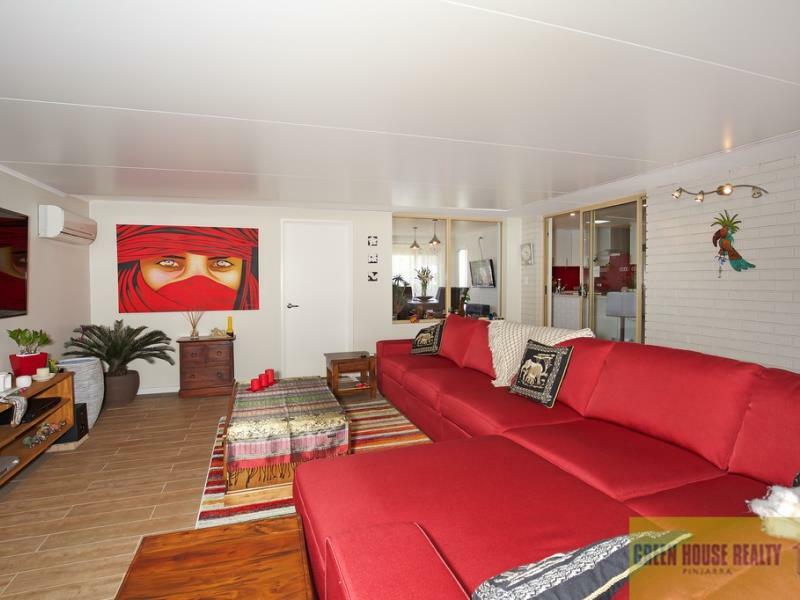 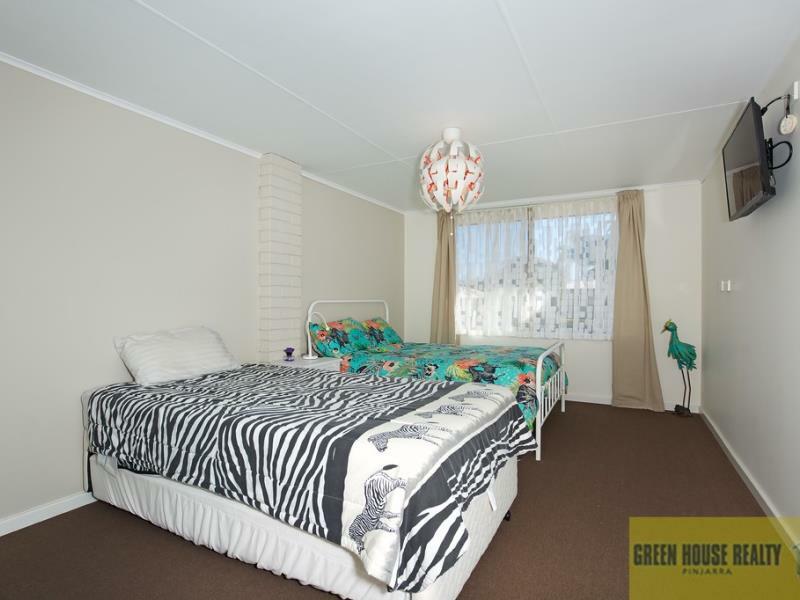 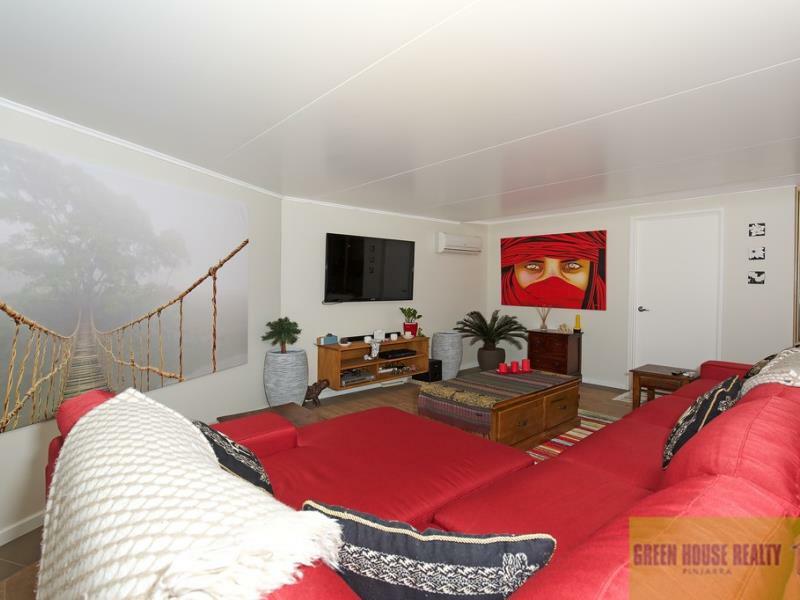 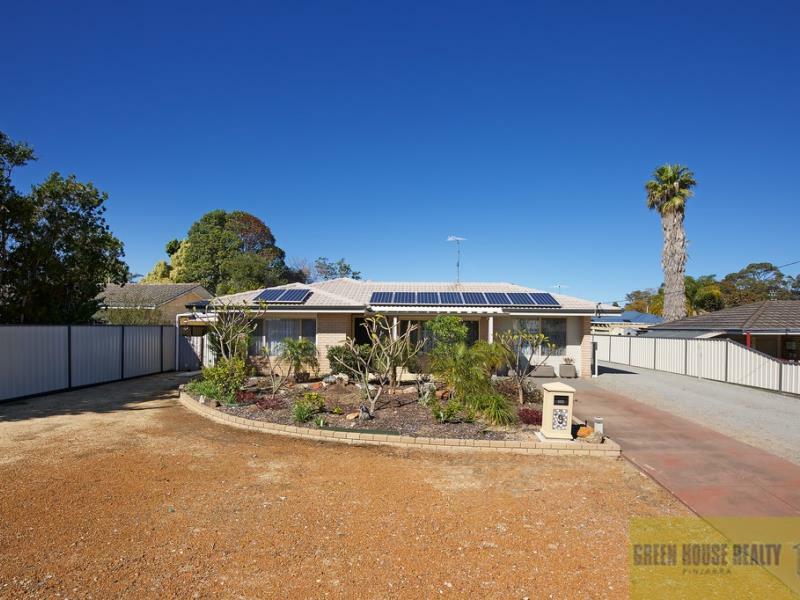 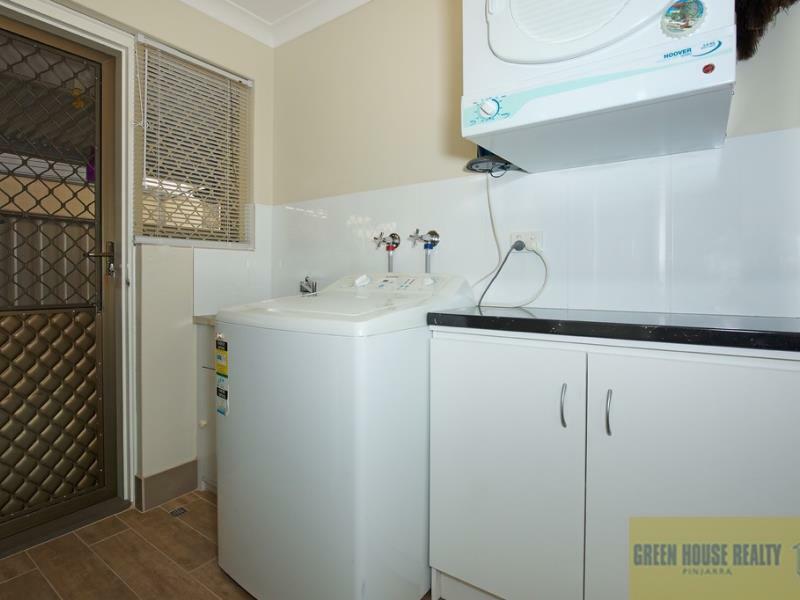 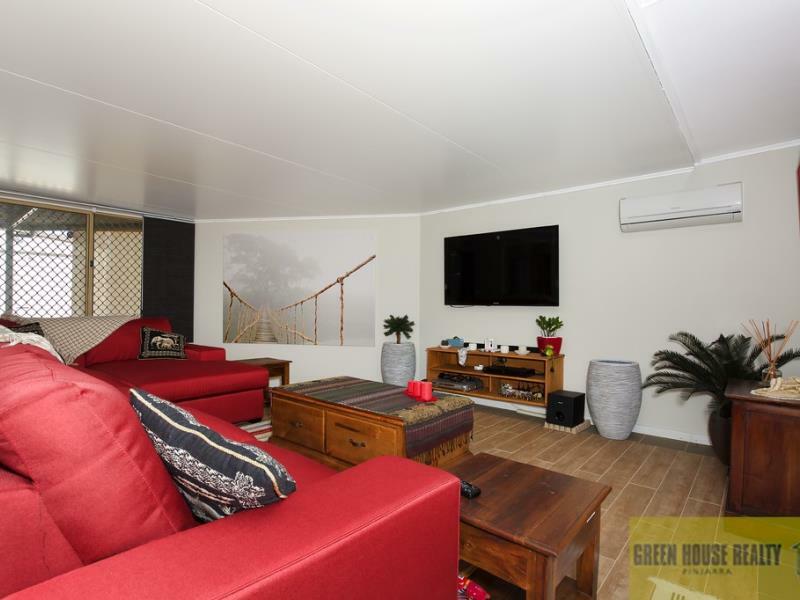 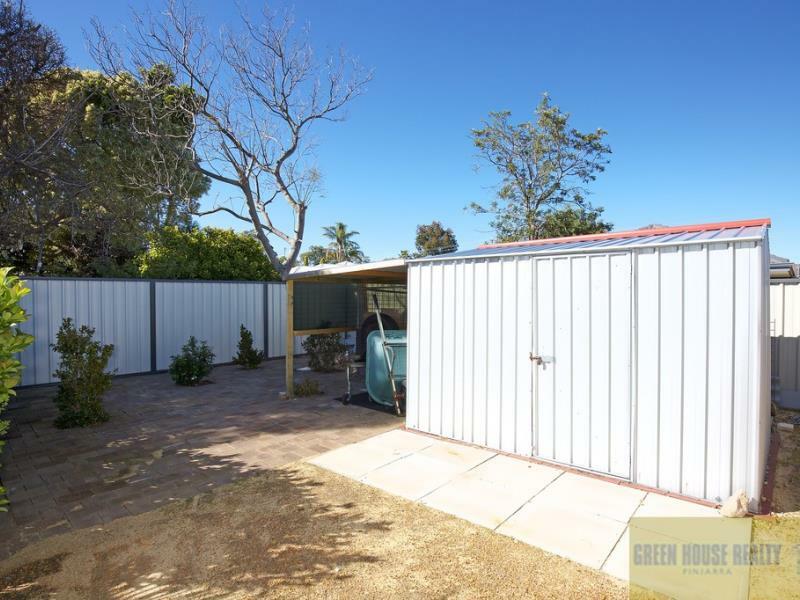 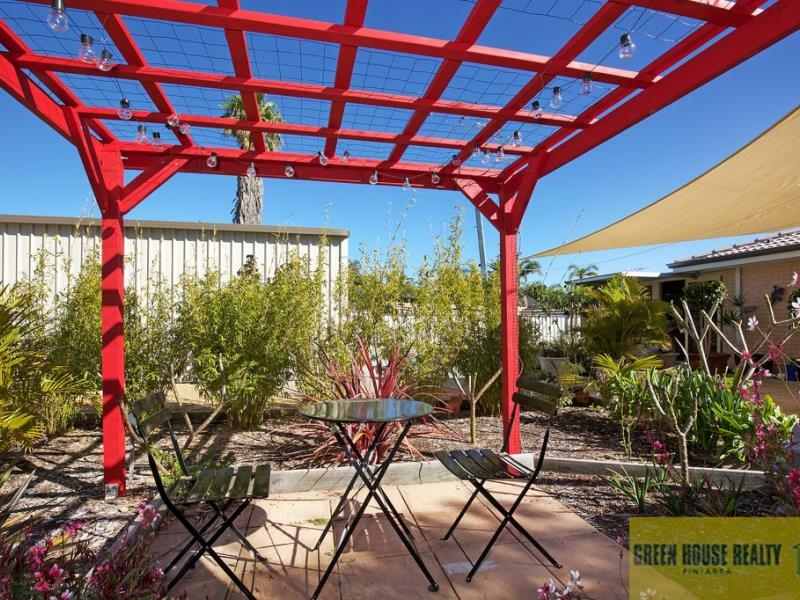 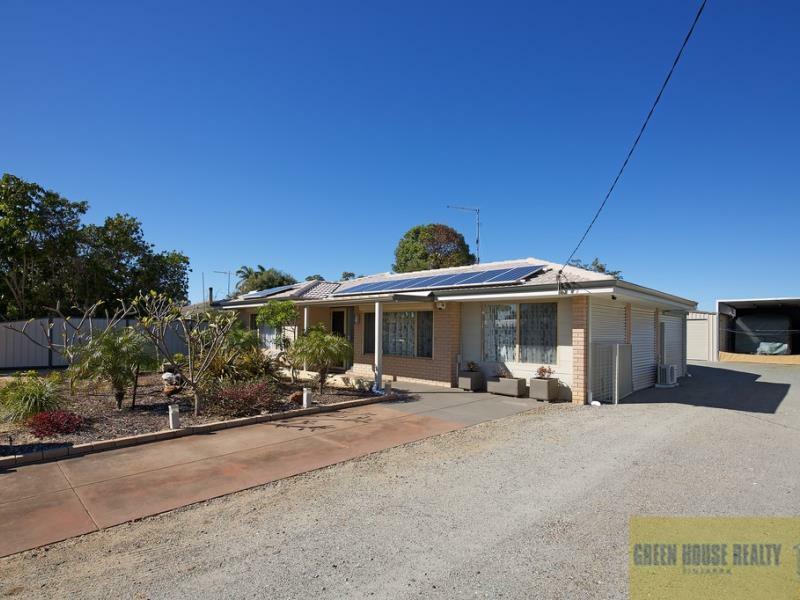 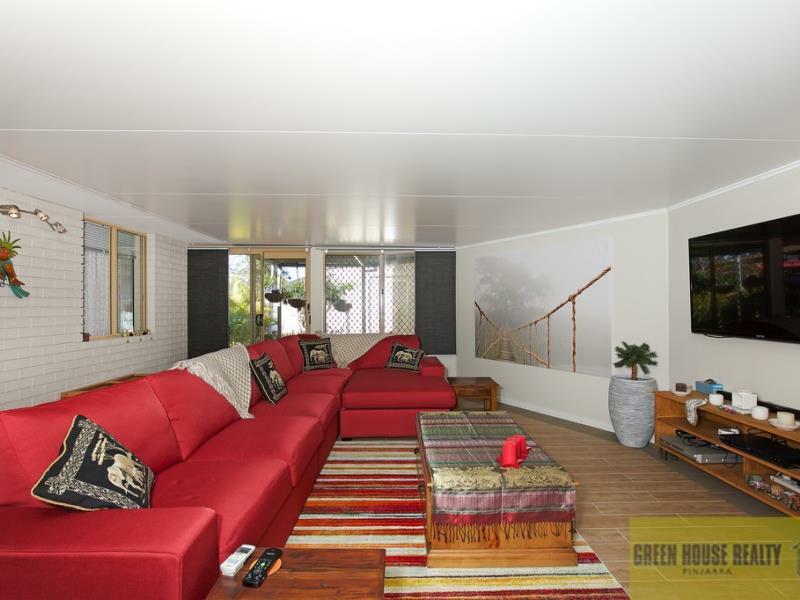 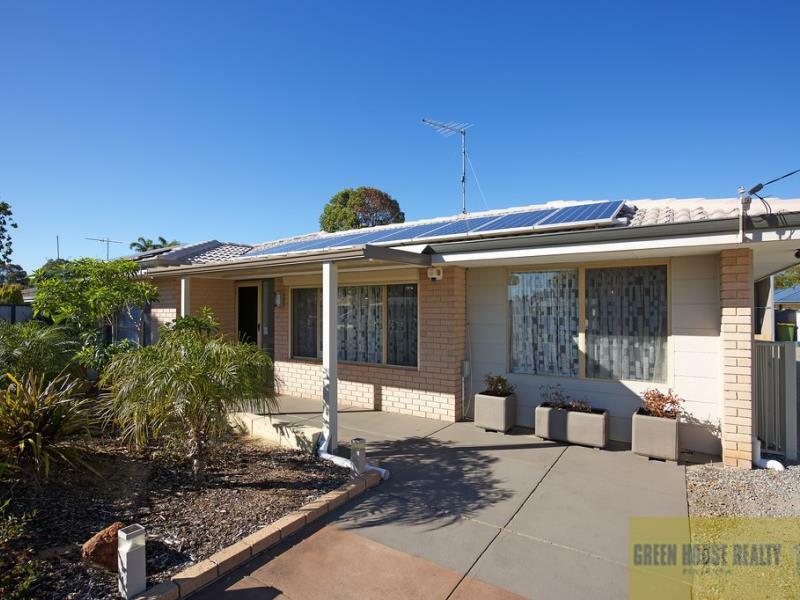 This 4 bedroom, 1 bathroom home is situated on a large 809sqm block with side access, and a powered shed with an extra high carport for the caravan! 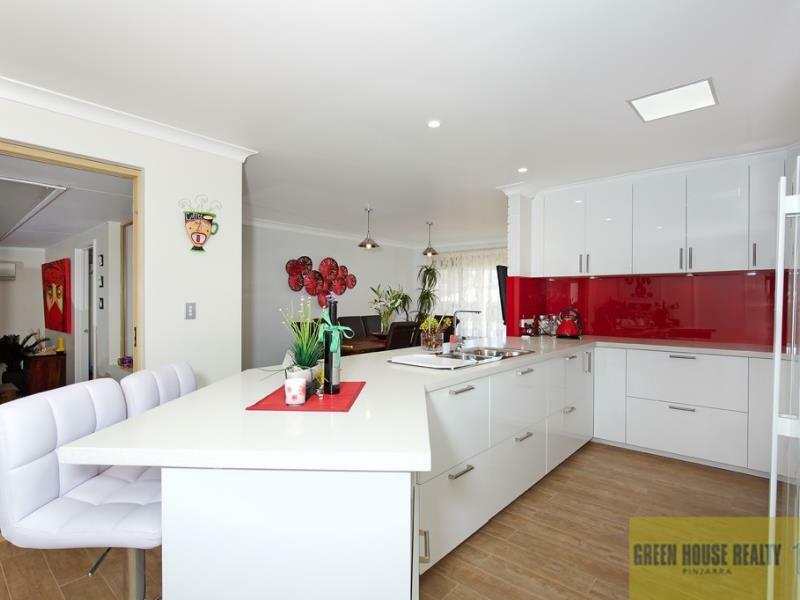 The home has been renovated into a lovely modern home. 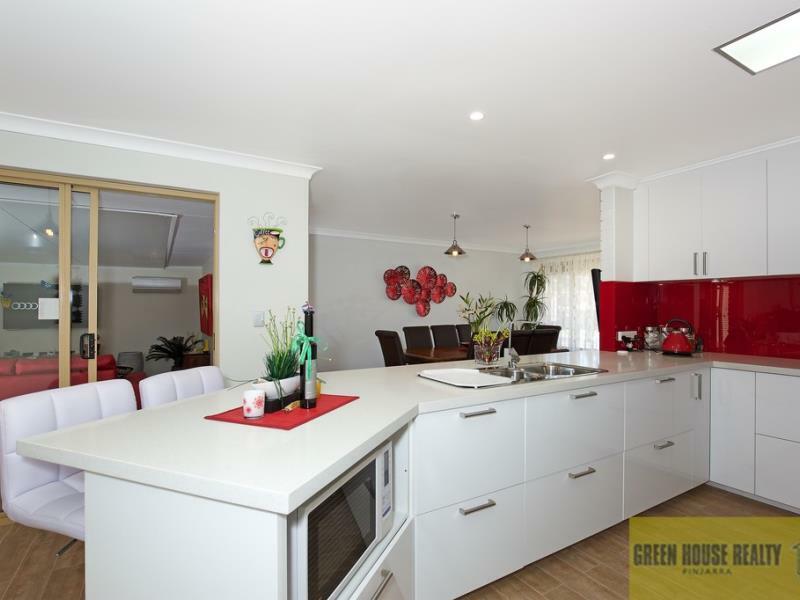 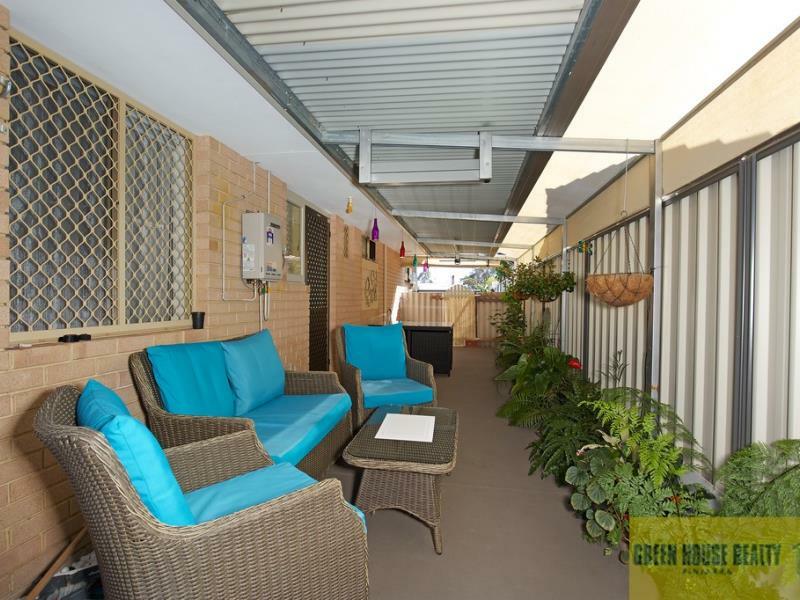 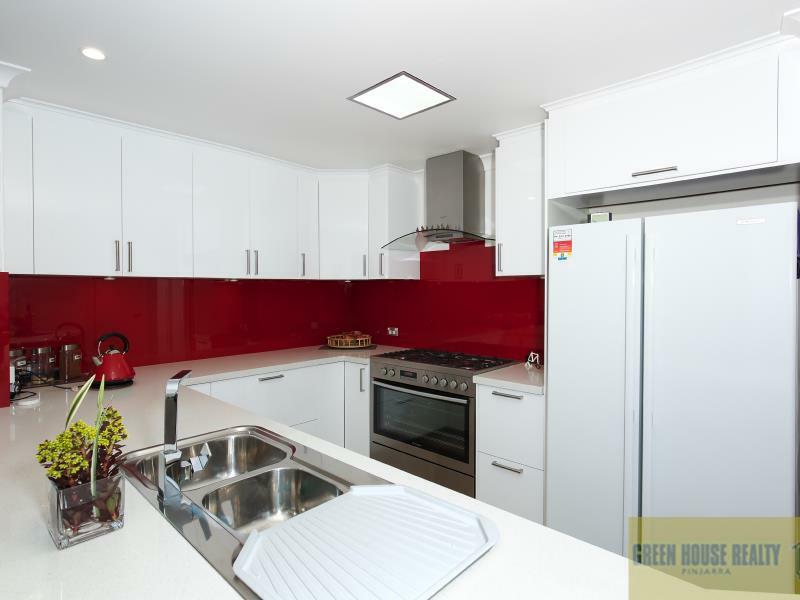 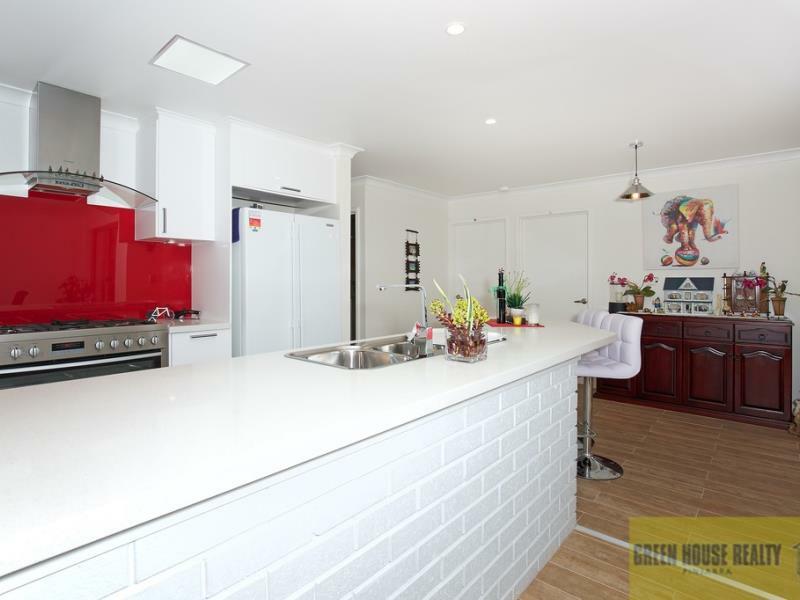 Consisting of a well-appointed kitchen with 900ml oven and plenty of storage and bench space, a dining area and a spacious separate lounge room with tile fire. 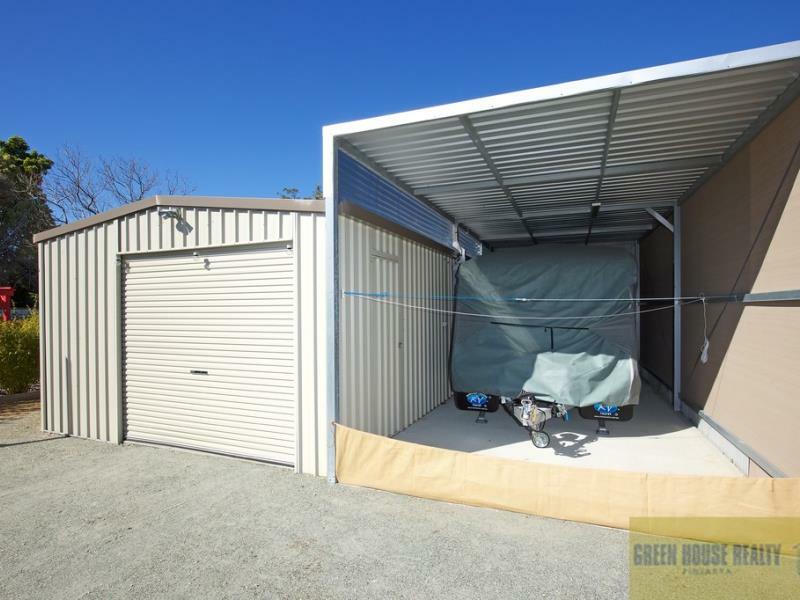 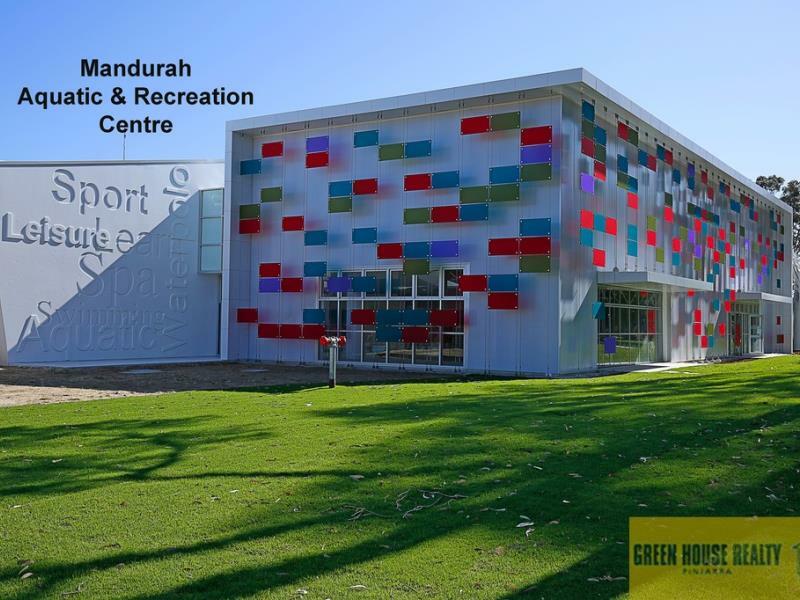 Extra features include solar panels, roller shutters to the front, security cameras, reverse cycle air conditioning, front verandah, and side patio. 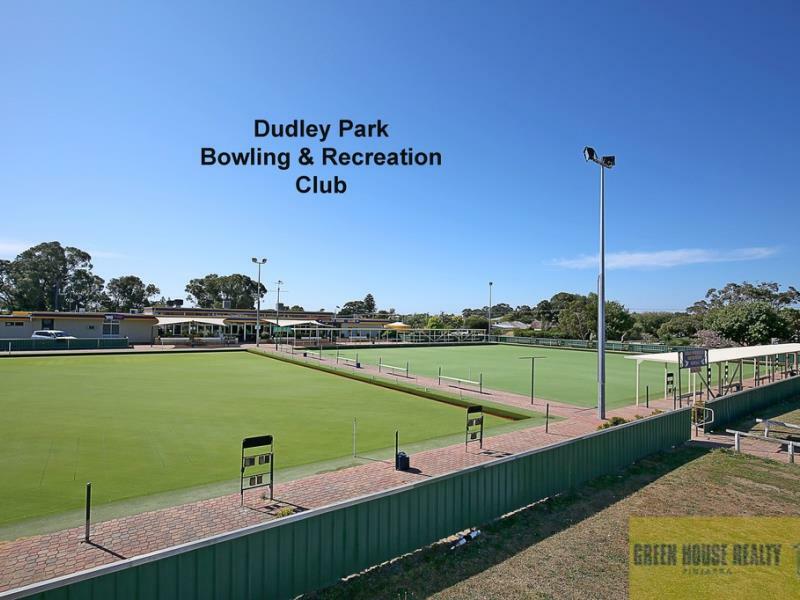 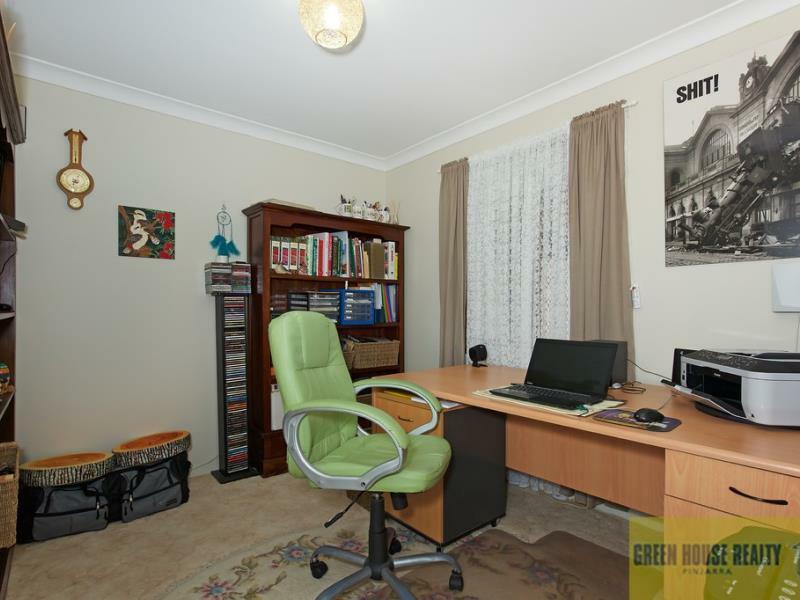 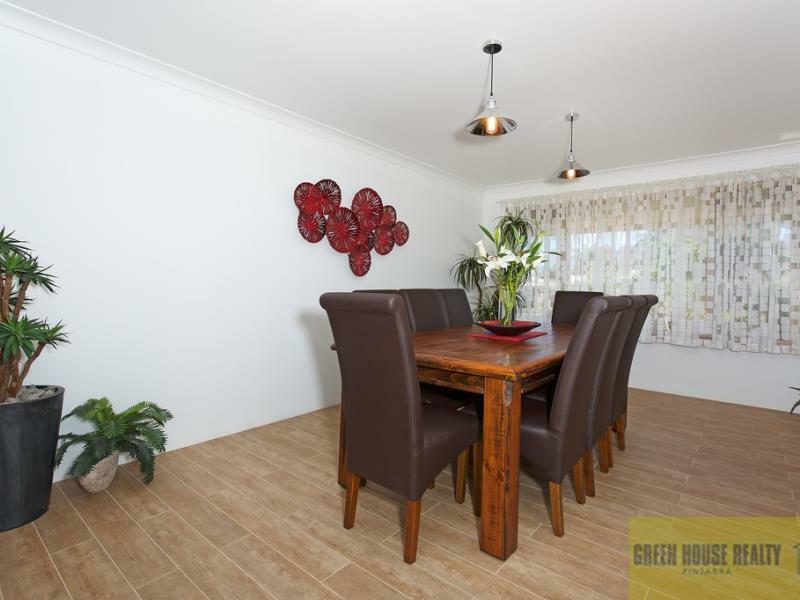 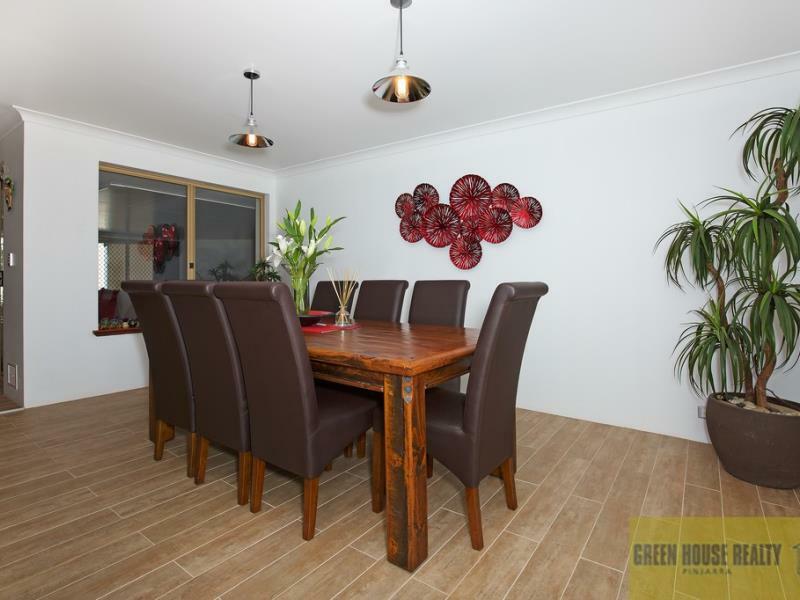 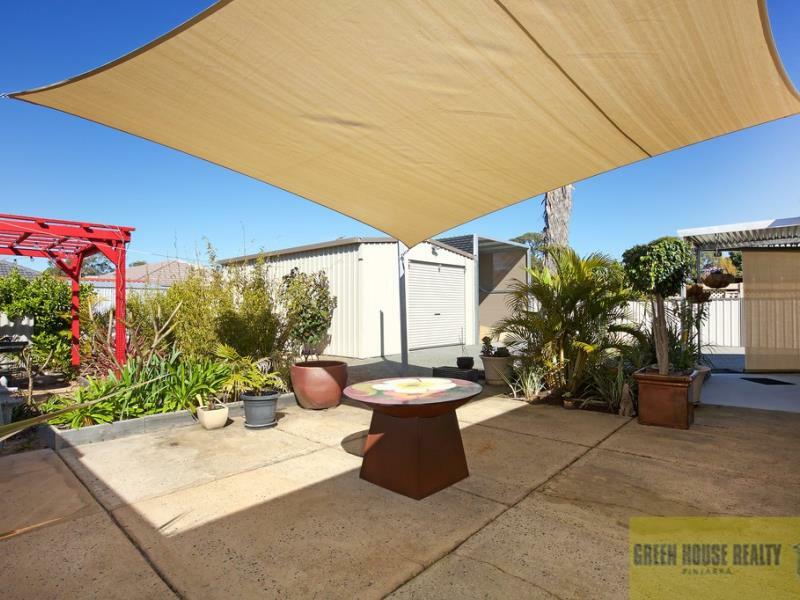 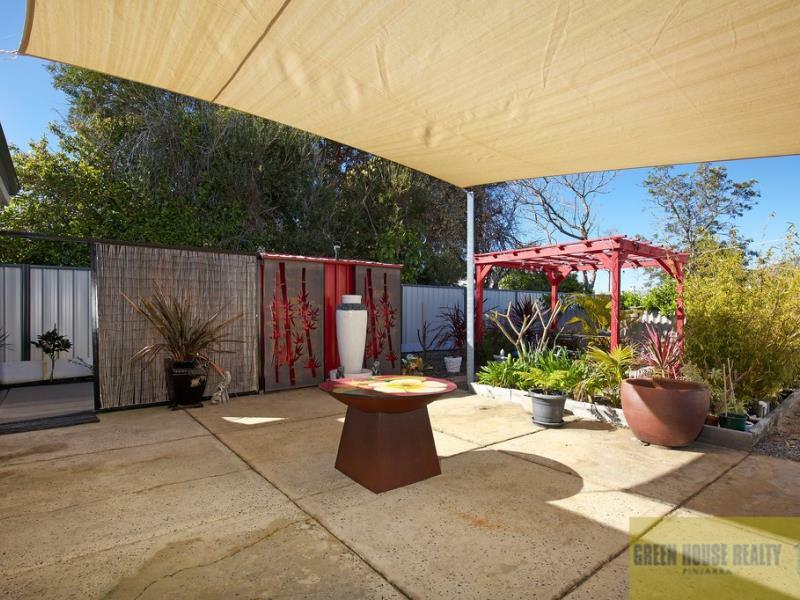 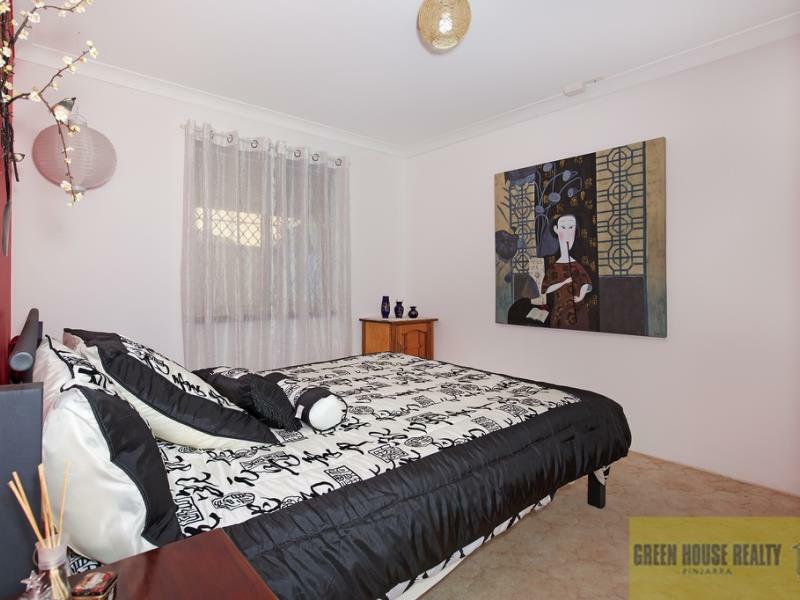 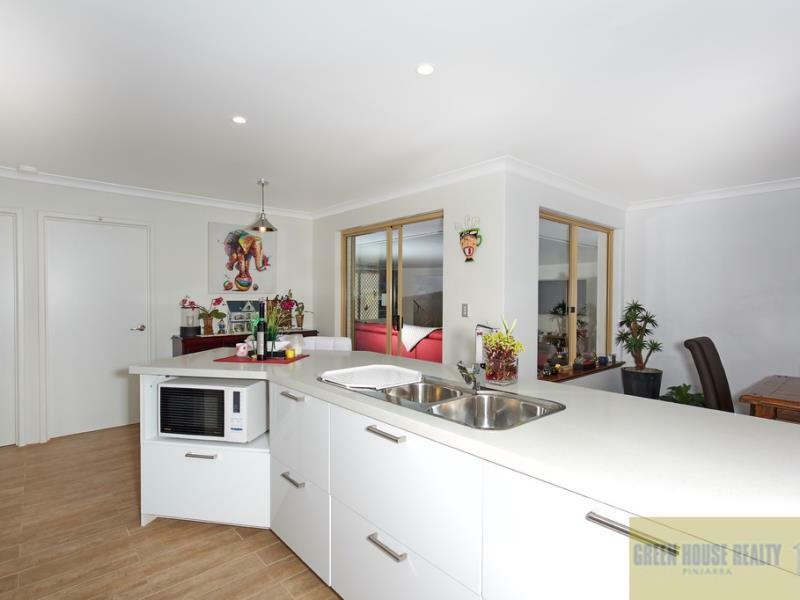 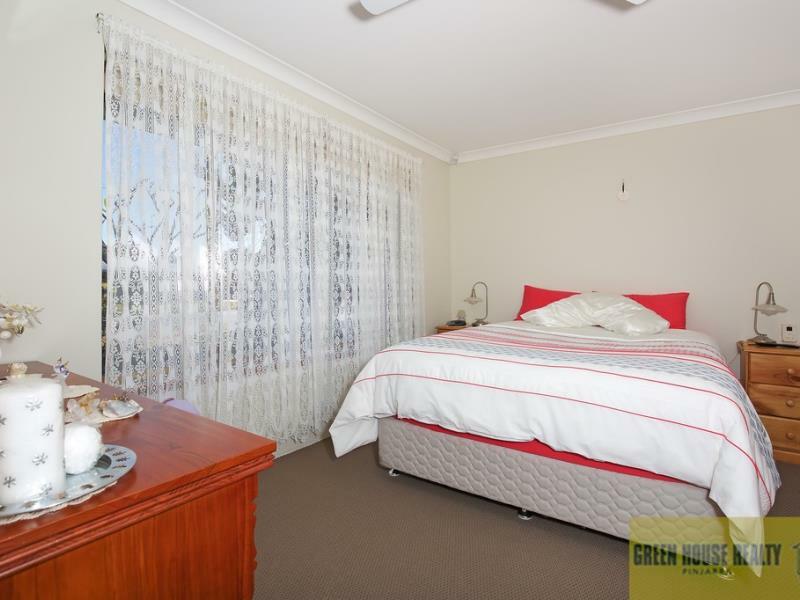 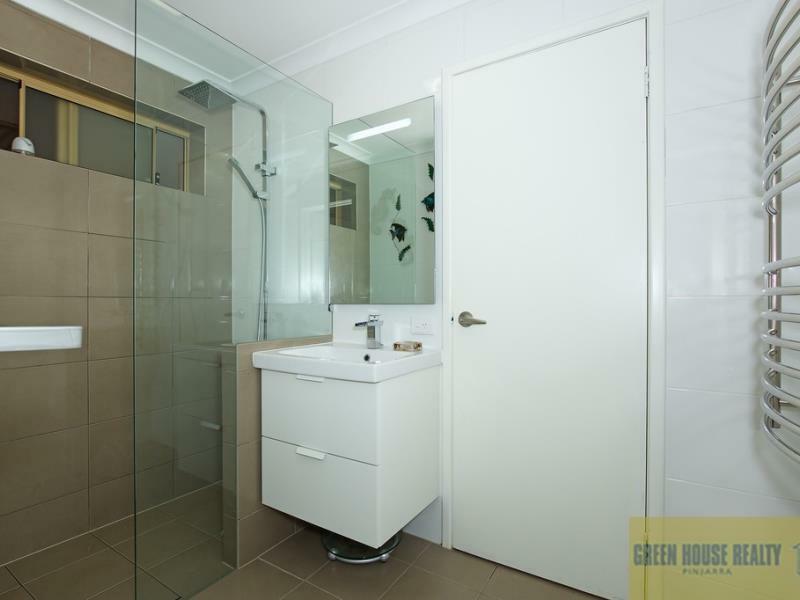 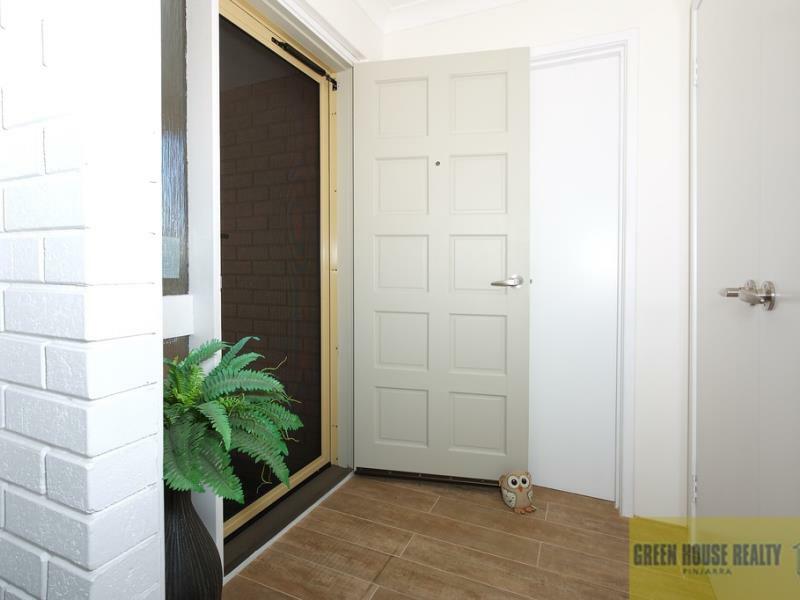 Approximately 350m walk to the Mandurah Forum this home is close to transport and all amenities. 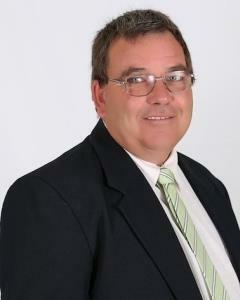 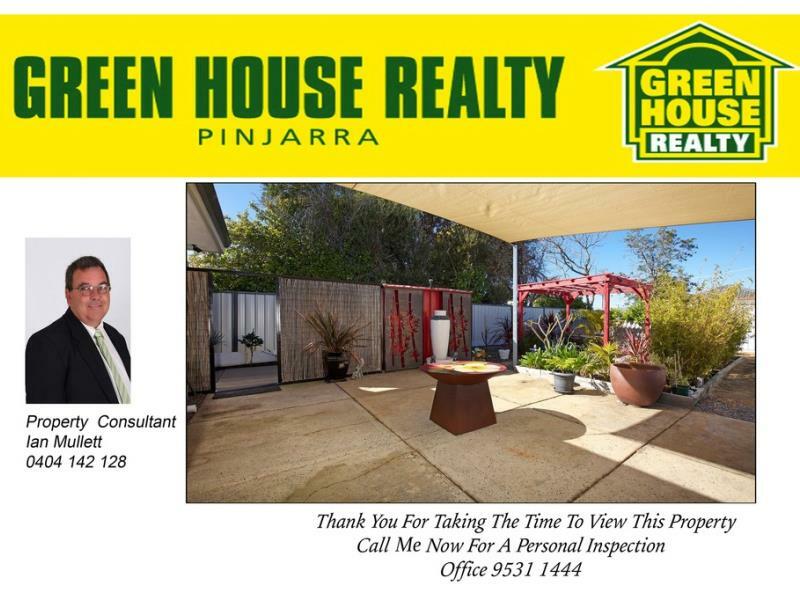 Call Ian Mullett on 0404 142 128 to view this property, it's worth the look!